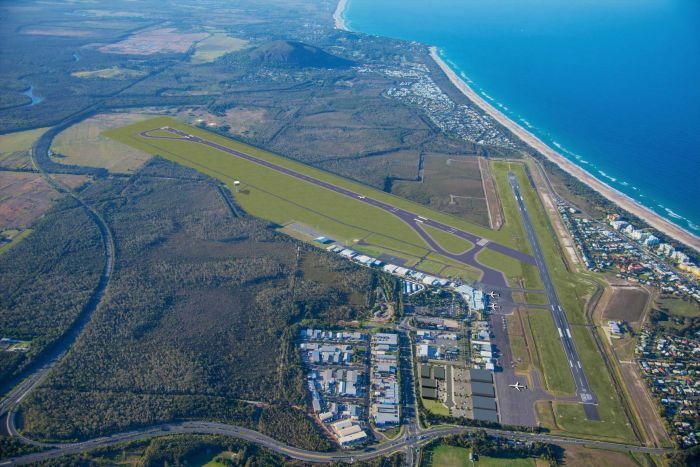 Work on the Sunshine Coast’s new $347 million international airport will begin early next year after the Federal Government approved a $181 million concessional loan for a new runway and terminal. The upgrade which is expected to take four years will allow more direct international flights, currently there are only seasonal flights to New Zealand. Domestically the airport has limited flights south and none north. With the upgrade, 787 Dreamliners will be able to fly in from Asia. Independent assessment value the economic benefit of the upgrade at $4.1 billion in the 20 years after it opens. “It will also be the impetus for a range of investment on the Sunshine Coast potentially unlike we’ve ever seen before in terms of international hotel opportunities and tourism attractions,” Sunshine Coast Mayor Mark Jamieson said. Visit Sunshine Coast CEO Simon Latchford said it would also open up export opportunities for local seafood and produce into Asian markets. “It is another extraordinary result created by Sunshine Coast Council and it is a complete game changer for this region,” he said.